Our Team leads Spree Commerce open-source efforts. We are coordinating community collaboration to make Spree the best Ecommerce platform in the world. 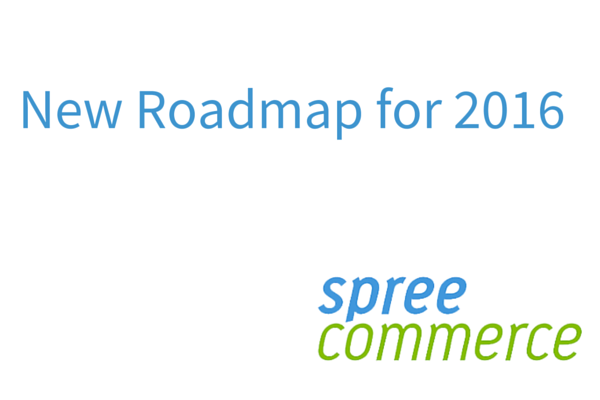 We’re excited to announce a new Spree Commerce Development Roadmap for 2016 along with a new Core Team. Future Spree open-source efforts will be coordinated and managed jointly by volunteers from Spark Solutions and Vinsol. We are all professional developers who are currently working on behalf of merchants using Spree and have hands on experience in Spree development, customization, maintenance and performance optimization. We are determined to support and grow contributor community and businesses running Spree worldwide. We are very much invested in Spree future and we are not going away. As the new Core Team we are determined to support Spree developers around the world (mailing list, Slack channel, GitHub issues) in their daily efforts. In the spirit of free open source software, we are encouraging everyone to work together to help improve the Spree project. There are several new pull requests made every day and it’s uplifting to see this community working together. It’s also exciting to see what use cases and new functionality community contributors come up with. We are amazed with their smarts! Anyone can become a contributor and you are very welcome to make your own pull requests that other developers would appreciate. New Core Team members are welcome! Thanks again and we’ll see you on Spree Slack, Spree mailing list or during our monthly call with the Spree Core Team. 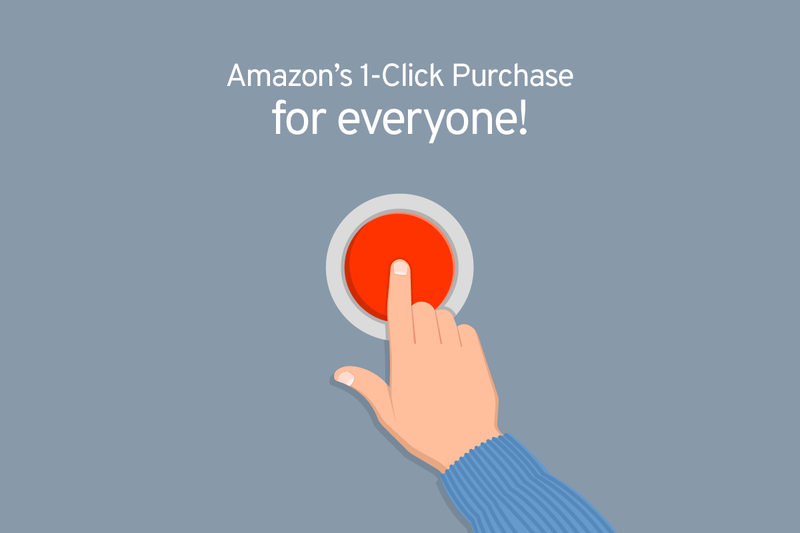 Amazon’s 1-Click Purchase for everyone! Amazon’s 1-Click Purchase patent expired on September 11th, 2017, and that’s one of the best news ever for e-commerce platforms worldwide. 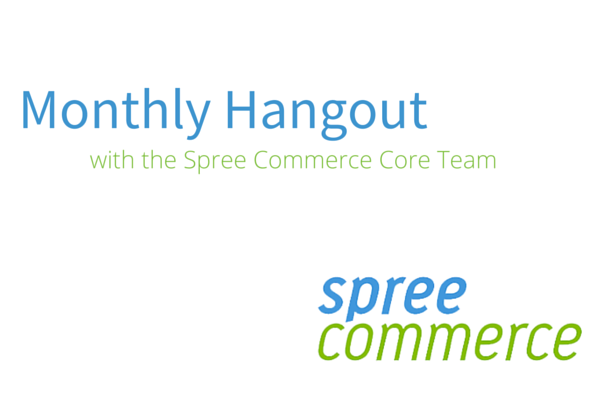 You are very welcome to join a Monthly Hangout with the Spree Commerce Core Team every first Monday of the month. Spree Commerce is an open-source project and as such it relies on community contributors. Contributors are very human and we strongly believe that face to face contact is vital to our open-source efforts.